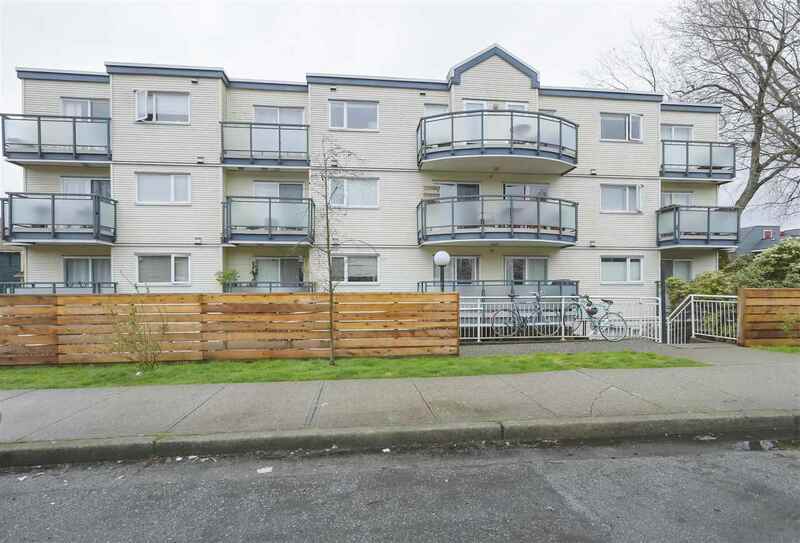 I have sold a property at 514 AMESS ST in New Westminster. EXQUISITE design is clearly evident in this immaculate CUSTOM BUILT 6 bdrm, 5 bath home. Quality craftsmanship, superior finishes, fabulous lay-out and no wasted spaces make this a dream home. A FEW of the extras in this home are granite counters, high ceilings, crown mouldings, HW flooring on main & upper floor, electronic filter for the allergy sensitive, sound system & heat pump that provides warmth in winter and A/C in the summer. Exterior boasts a 300+ sq ft sundeck, stamped concrete and an automated sprinkler system. BACK LANE access to double garage PLUS parking for 2 more cars. LEGAL SUITE. Amazing LOCATION & 4min to Hwy 1 and to Patullo Bridge, walking dist to schools, parks & transit.